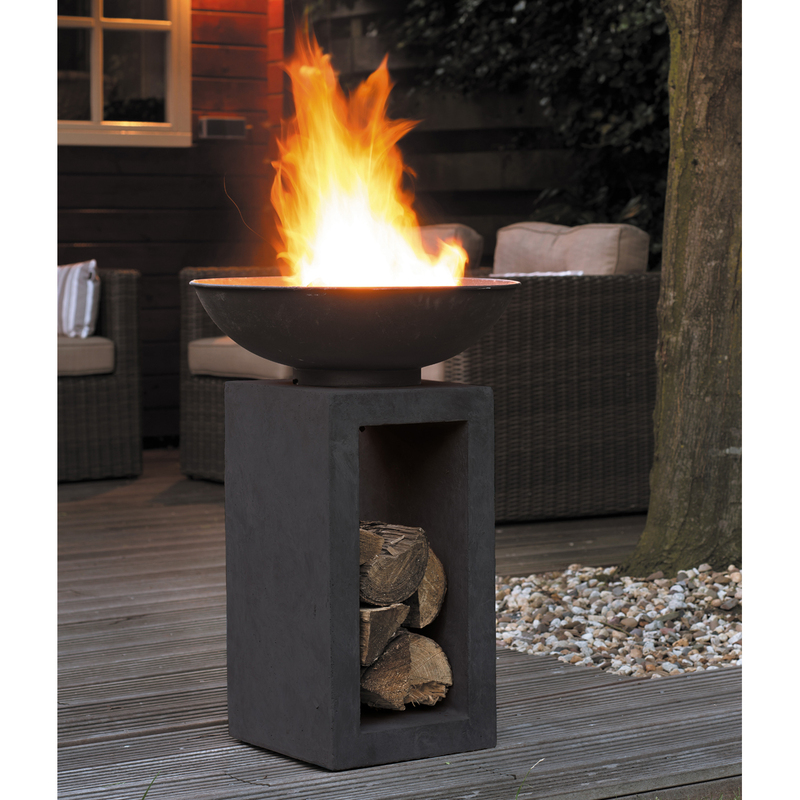 This Bentley Garden Metal Fire Bowls are ideal for summer evenings, providing warmth and light as well as an attractive feature piece for the garden. 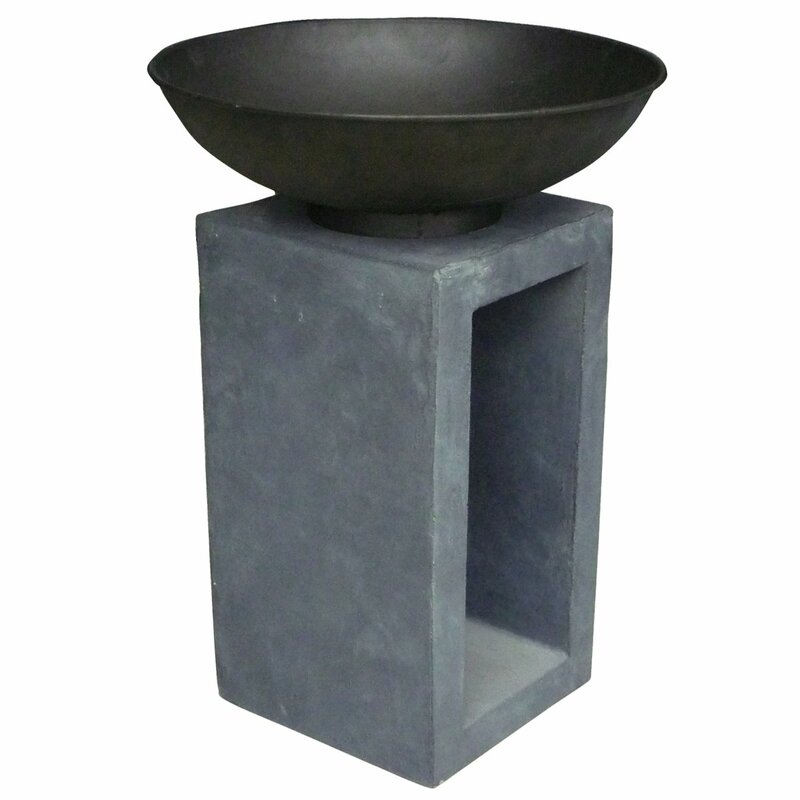 This item is consists of two parts, a square console which is made from fibre clay and a steel fire bowl. 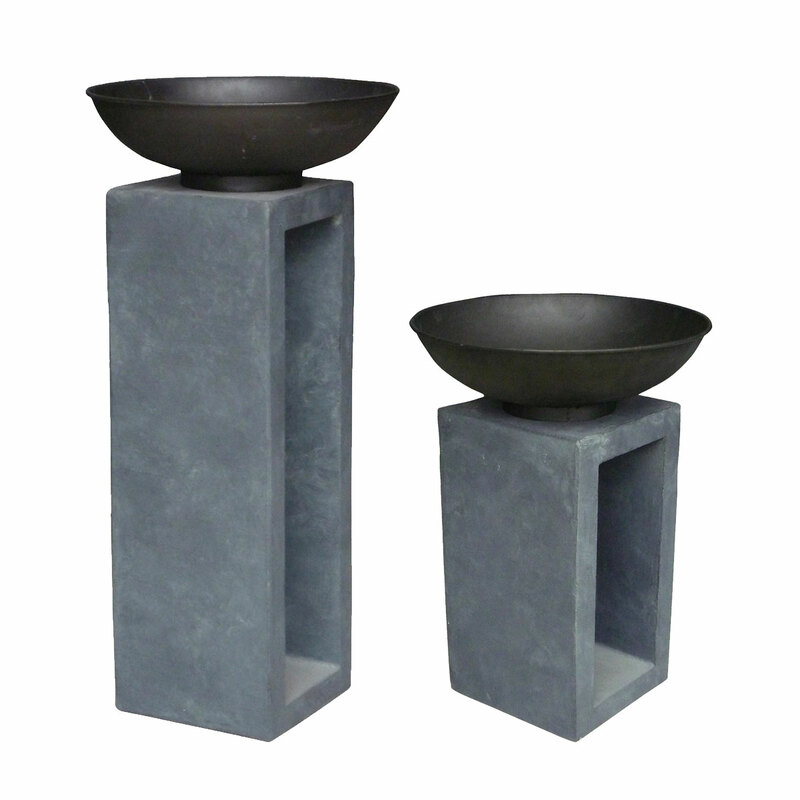 The steel fire bowls are both good sizes and is treated with an enamel coating to resist high temperatures. The consoles are made from clay fibre which is weather resistant allowing the item to be kept outside and have hollow centres which can be used for storage. Suitable for burning charcoal and wood, full instructions and safety guidelines provided.